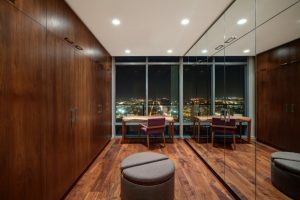 Besides interiors with eco-conscious, eco-friendly house design has also risen in popularity. 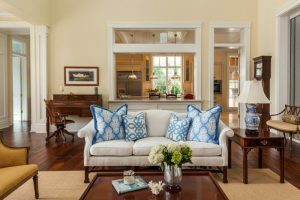 Many people love to make their house some friendly effect for the environment. And it includes the reduction in greenhouse emissions. One of the things to do that is by saving electricity in your house. It can mean large windows for better air and light. 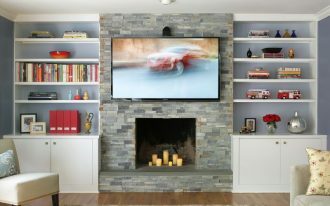 And to acquire that successfully, open space in the kitchen or living room can be the first place to start. Making sure that the air circulation is fresh, we don’t always need air conditioner. 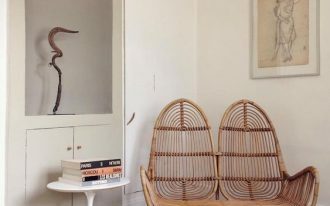 Taller wall and airy feeling can help with that too. 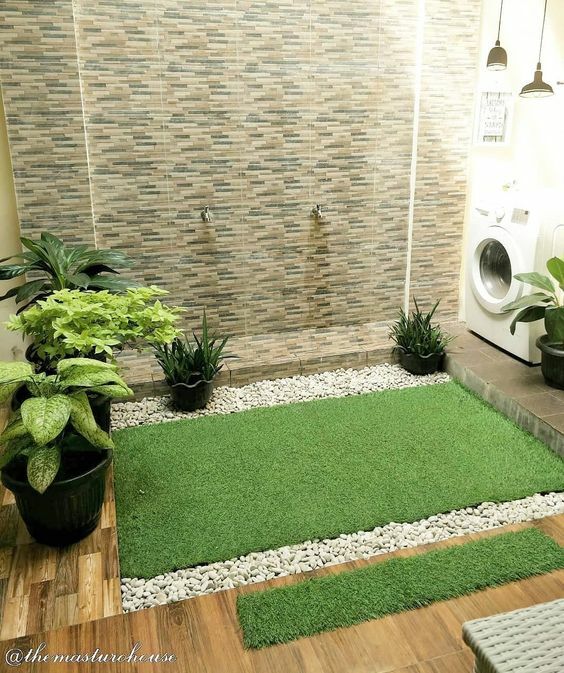 In enhancing the feeling of eco-friendly house, adding grass and plants on the washing area can help it too. With high ceiling, it creates better air circulation. 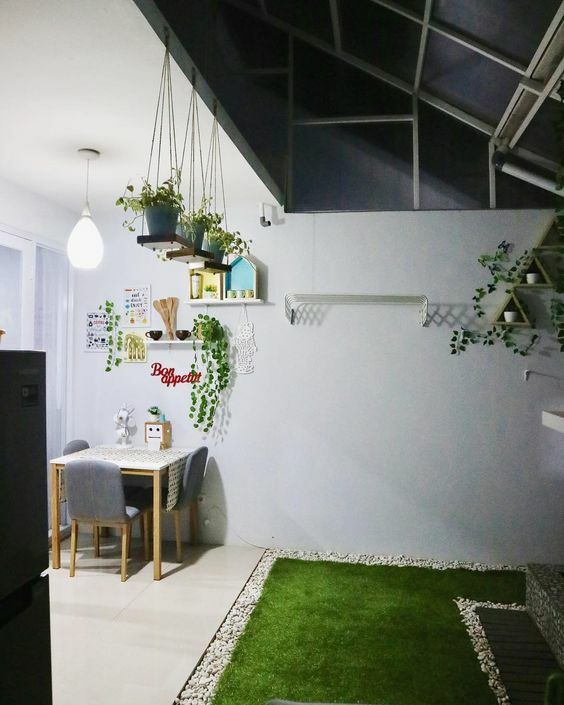 If you only have really small space left and you can’t let it go from the building, you can make indoor small garden. 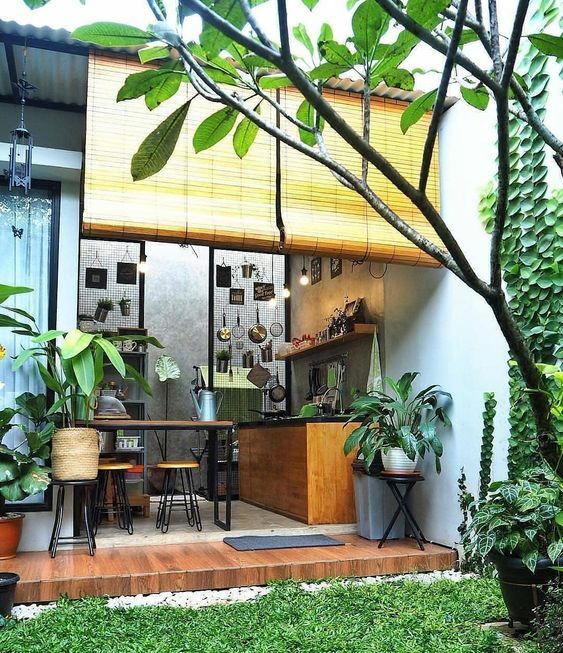 Seen in this one is a very simple one with high carbon glass ceiling, this little garden will give similar effect to the kitchen near it: maximum level of light and airy space. 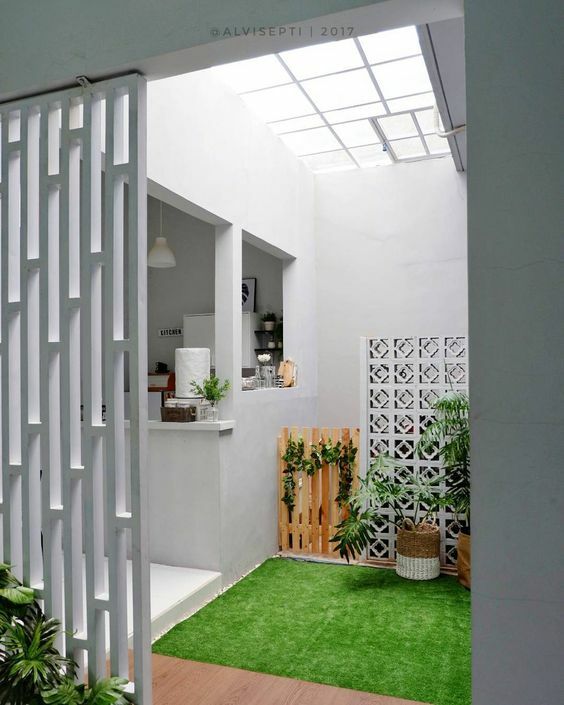 This one is again for those who have not so tiny space to turn into small garden in the back. 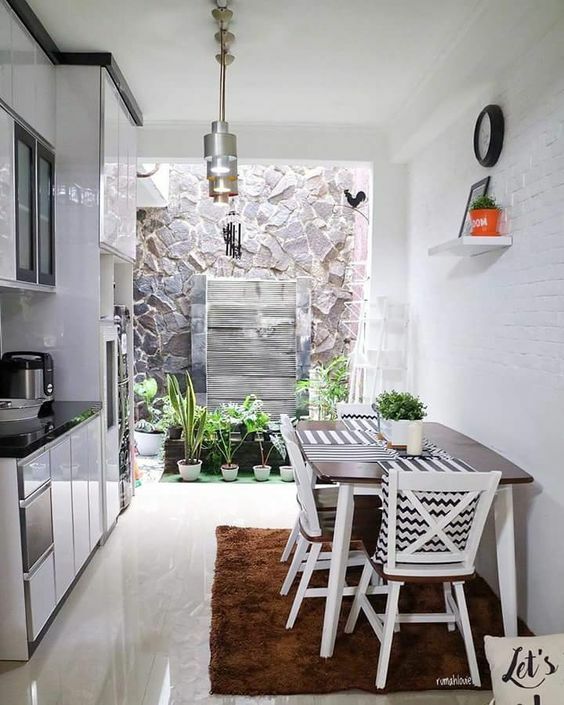 This one here creatively incorporate kitchen, dining table set, and small garden into one open space. 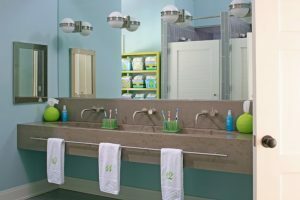 This will make your guest feel comfortable paying a visit. 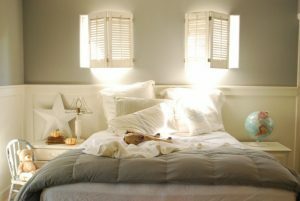 This one here is for those who have small space and still want to see the natural light coming. And not only that, the fresh air will be able to circulate in this tiny space. 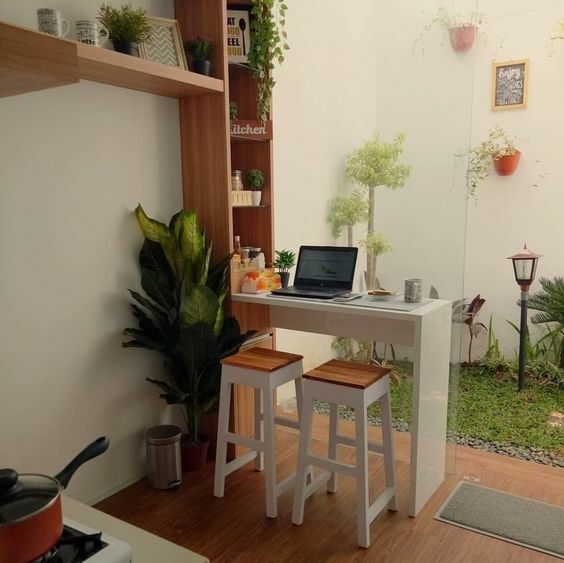 This one here depicts perfectly what you can do with small space when you want to have kitchen, dining room, and small garden too. 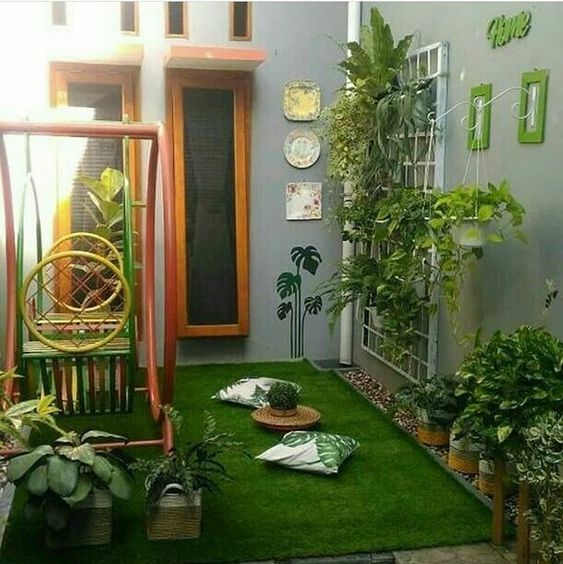 For you who love outdoor look without losing the privacy, small garden in your own home is what you need. And if you want to maintain your garden clean from the outdoor unclean air or rain and snow, glass ceiling will make it better, and of course, more private. Having greenery indoor is really self satisfying, even if it’s just a tiny space. Green grass, plants, and patio lamp can bring a pretty unique view to enjoy from the kitchen or dining room. 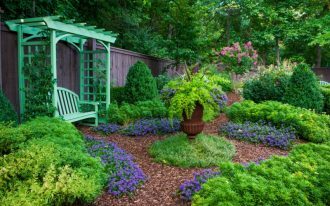 If you love to gather around with your family and friends in natural ambiance, indoor garden is definitely what you need. 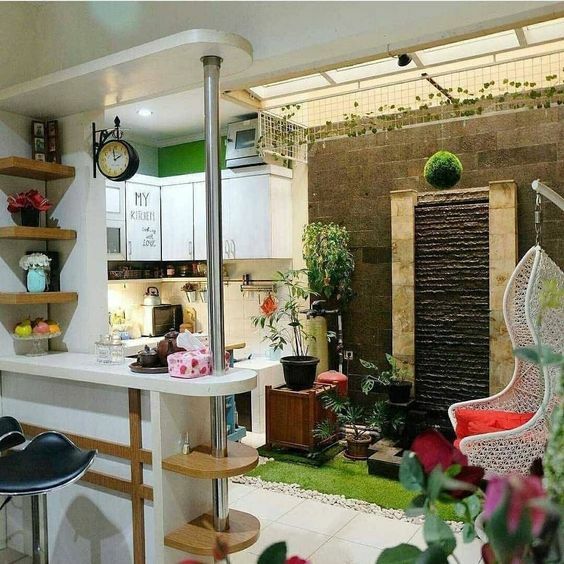 Seen in this one here is a small indoor garden that offers oxygen, beautiful view, and fun swing time. In some culture, it is common to have faucet to take water before praying and it’s usually located outside, near the prayign place. This one here is probably the beautiful sight of one of those place, if you notice two faucets on the wall with stone tiles. It is a practical thing to have in the garden, though. So, this one here is a great way to create in praying area. 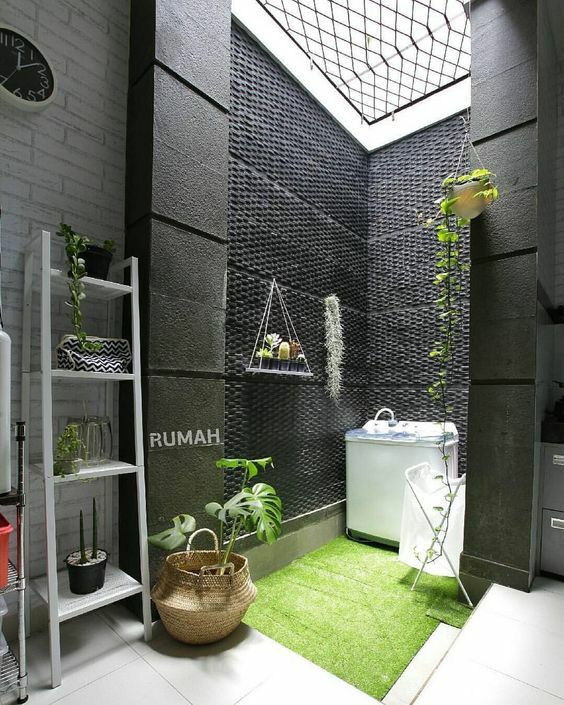 If you want to have indoor garden, this one here can give you a great inspiration. Not only that it does not have divider but it also in one room. 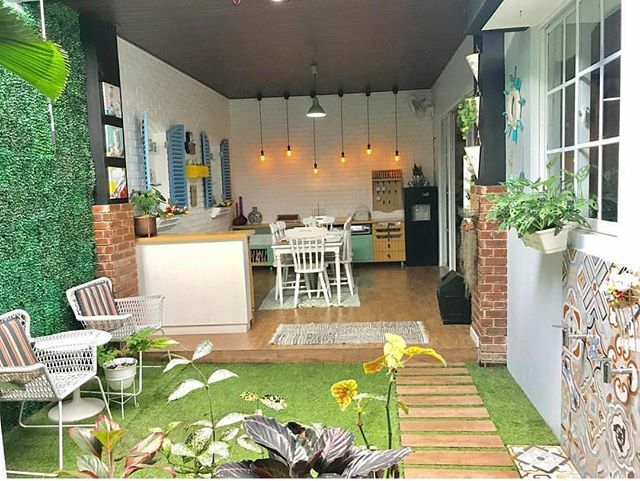 The garden has come to the kitchen and it is a great view for when you cook and eat.